""" keywords'/> "" " TOP ACTOR MODEL CASTING AGENCIES IN INDIA | Best Actor Academy-The Monster Of Free Acting Tips ""
Here is the list of important casting agencies and production felicities for actors, models and film makers. I don't think you can get this kind of great info on casting director anywhere else in either any acting school or in online website. I must congratulate you sir, for your blog and giving free online training. It is rare to find such a person like you. I have made up my mind to get trained by you. I always wanted to be an actor but i dont have good height.... its very essential to have good height in this field . But i am barely 5, 5.1 .... Sir... if i work really hard on my other abilities like acting skills and dancing etc. can this height factor can be overlooked? kindly contact here for who looks forward for acting and modeling..
sir ,, My height is 5 feet 9 inches , is there any possibility of getting lead roles in future? Sir is there any good Casting agencies in delhi ???? I like your post. Thanks for sharing information about "TOP ACTOR MODEL CASTING AGENCIES". I am sorry to reply to you so late. Please send me her details by Email. Where do you live? I am a North Indian (UP wala) but grew up in overseas (I can still speak Hindi at a decent level). I am planning to come live in Bombay for a couple of months - could you please tell me the signs and suspicions of an unsafe/fraud casting agencies ? I shall be forever grateful for your help ! 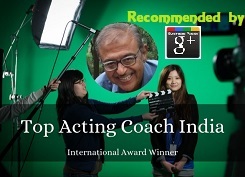 Join a good coach who will guide you and train you sincerely, before you try to enter film or TV world. Read all 100 + posts in this blog very seriously and practice in front of a full size mirror or with your friends. All your queries are answered in my posts. 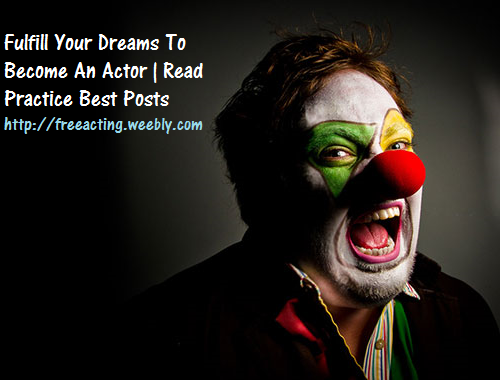 If you don't have time or can't read my posts, forget about being an actor! hi sir ,i am nitish pratap from agra. my website is www.nitishpratap.weebly.com. i have many offers of serial,movies,print shoot. but i don't sure production house & casting agency is real or fake.sir please guide me how can i cheak production house is real or fake?sir please see my website & guide me how can i join bollywood with real/right production house? A large number of these agencies are fake and you have to really investigate which is sometimes difficult if you are not in Mumbai. A simple check is, if they ask you to deposit/pay any money for registration or security, then they are A SURE FAKE! The best is to come to Mumbai for at least 5 weeks, get trained by a private professional coach who would guide you properly. This would be cheaper and safer than getting cheated by lthousands and Lacs of rupees by fraudsters. There is no point in going to casting agencies before getting professionally trained either by good school or an acting coach. Learn the game, first before entering the playground. hii sir.. my height is 6 feet and my age is 18.. and i am from middle class family.. i want to become an actor.. but i dont know how to start.. i have done many theatre play in schools and colleges... please help me sir what should i do?? please help me sir..
i m 21 year old. i m from delhi ncr. i want to join a acting school but as you know the fees of these institutes are very high so i want to support my finance by doing some short roles... but i dont know how to get these roles.. plz help me and suggest what should i take my next step. No. Don't join expensive schools. Most of the schools are only to extract money from you. The failure of aspiring actors who join these schools fail (87% as per CAAssoc). Boys and girls of rich parents join them for fun and networking. Please read all the posts of my blog (Link below) very carefully and especially everything written on left and right sidebars and footer. 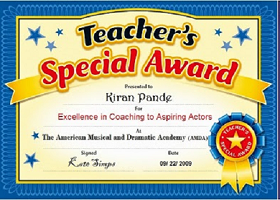 Understand in detail on acting schools and a private professional acting coach. Then contact me. There is no scope without getting professionally trained as there are thousands of struggling actors for many years NOT getting success. But you can be an actor with success if you follow my instructions. 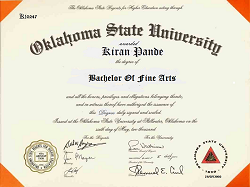 My name is Kamakshi sriram.I live in Mumbai..I am 30 yrs old.I did theatre for two years during youth festival mumbai but now wanna get back to theatre or serials with character roles..pls guide me..
As discussed most of the agencies are fake..
For films and serials, you will have to take a professional training. Read this blog carefully. It has all the information. Then, if you wish, contact me for a training. We are advertising agency in Indore and we also has an ad film production house. 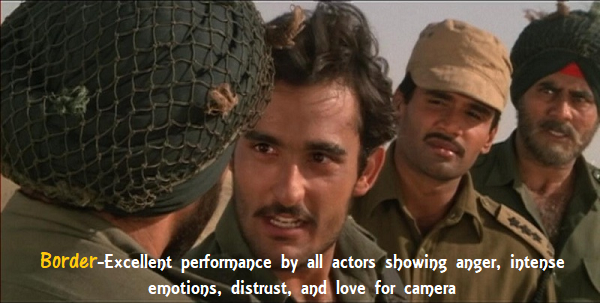 If you are interested to arrange an acting workshop in Indore, let me know. I get inquiries. Iam from Turkey.Iam 17.I have got brown eyes,long hair (black ),white-skinned,curvaceous.I have theatrical education and I performed.I want to be an actress in Bollywood.I am going to learn Hindi,Urdu,sign language,İndian dance.I am going to take voice training and I will study acting.Later I am going to come İndia…Can I join to Bollywood? You will have to shift to Mumbai. Then, contact me. I can help you. Everything is possible if you have the knowledge of what is required to be an actress. Eastern looks is a plus point as it makes you unique. Hindi can be learned. The necessary thing is to get professionally trained not only in the acting craft but also about the industry and how to market and promote yourself. You will have to come to Mumbai and should be ready for a struggle for a long period. Remember, there is a cut-throat competition here. Sir, I am from Assam. From a middle class family.I have no experience in this field. But I have been practicing in front of mirror for 8 years. One of my friend told me that I have the potential to become an actor.my English is not good, but I can speak Hindi very fluently. I am 27 now. Is it possible for me? Sir i want to be an actress or a model. I belong to delhi. My parents think that it is foolish even to imagine this if you do not belong to any family of an actor or director. They think that evry new commer is exploited and forced to make compromises to get success in this field and talent is kept aside. Can you please tell me the truth. Are these things real or they are just frauds which have blackened the industry's repu. I want your advice on this and how to identify and tackel frauds who exploit new faces. Do aspirants really have to invest some amout except the training amount to start this career. Or people who ask for 30000 or any bigger amount to give a role or modelling shoot are just frauds. Please give your opinion. Are compromises eveything to be a successfull actress or talent is the master key. Your parents are right. Follow them and be happy with their blessings! Sir can i start modelling or acting from delhi itself without travelling to mumbai. This is because my family won't allow me. Dear Sir, i am from Karnataka. Am already 31 years old male, a structural engineer by profession. I have been trying to make a career in my profession but not enjoying the work. I want to do something which is very interesting in life and requires a lot of hard work to even get noticed. Its a very big challenge for me at this stage of time because i have my three year old daughter now. kindly provide me your details so that i could contact you sir and with your valuable guidance start working on this. I am very frustrated with the way things are stuck in my life. i need a proper guide who will guide me. could you please help me out sir. Can i learn acting under you sir. Hii sir my daughter is 12 years old , she is an child actor . She hve done many ads,prints,promo wid kareena kapoor and a short film. Sir can i get a good casting agency address in mumbai who conduct film audition? Sir want to know about good acting schools in Nagpur. I am struggling actor..I got selected in the film 'Mumbai Kiski Hai' but unfortunately it didn't start..for proof you can take a look on net..but for tv serials where the genuine auditions goes..I have no idea..I need the real guidance..
You can't be a successful model without proper and professional training. www.bollywood-artist.com BOLLYWOOD-ARTIST OFFERS YOU FREE MEMBERSHIP ACOUNT. Create your profile for your Bright future in Bollywood. It takes only a few minutes to create a portfolio. When you fill the form after you received a Email for Valid your Profile. Also think of www.encast.it which has castings in English all over the world. Please tell me sir, what is the first thing i should do after coming to bombay , if i have a interest in this acting profession. Your query is not being replied as you have written as "anonymous"
hi sir, m from kolkata.. i wanna start my carear as an actor in mumbai.. so plz tell me how to start as m not financially vry strong.. If you are financially not strong, forget about being an actor. 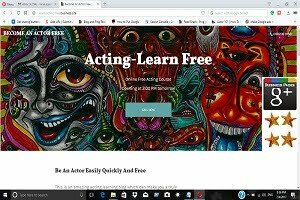 Or read all the 180 posts from this blog, practice in front of a full size mirror or with your friends and become an actor, free! hi sir,, can u plz tell me,, how is SRM acting School to start my acting tranning??? 2. Find out from a school whether after completion of course, will they give a chance in a film or serial? 3. 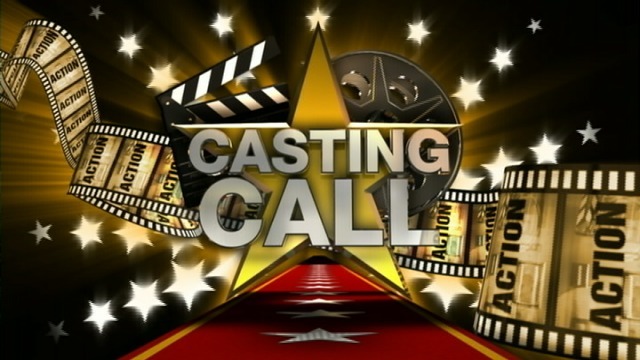 Will they give you a list of casting directors, artist coordinators? 4. Will they make a 2 minute film on your monologue, written by them specially for you? Sure. 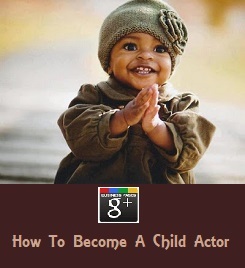 I do need child actors from time to time and would let you know. However, please let me know if you can register and promote my child students and secondly, if you have a photographer as well for kid's portfolio. I observed some good headshots on your site. Hello sir,i am mumbai.I have portfolio of my son. He is two and half years old. Can you please guide me what I should do for advertisements audition? Hello sir would like to take some info as my bro n sister are interested in modellin n acting if u could suggest how to give a start it will be great thanks . See my website & guide me how can i join bollywood with real/right production house with top model agency.